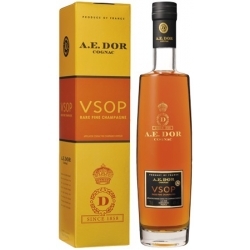 Blend of Grande Champagne and Petite Champagne. Elegant and delicate, this admirable cognac reveals a complex and well-balanced bouquet progressively to both the nose and the palate. 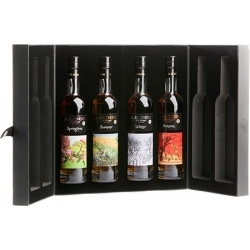 Flowery tones, honey and vine canes. 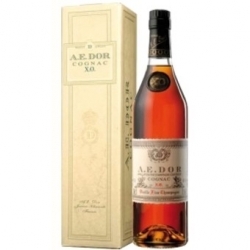 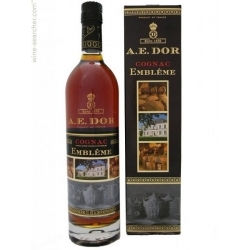 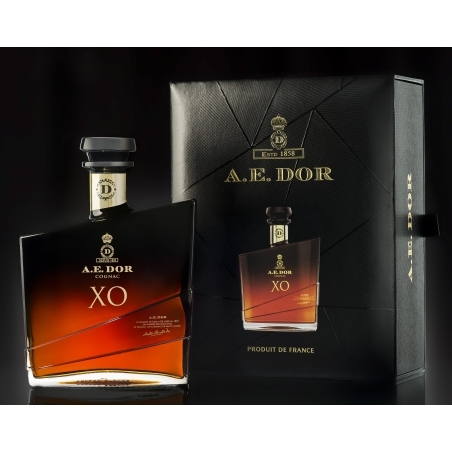 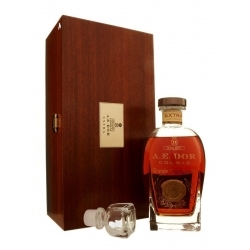 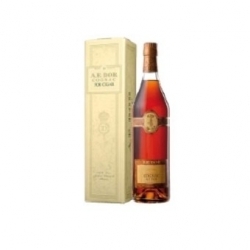 With its pleasant, delicate aroma and its well rounded maturity, the A.E.DOR X.O. is highly recommended for the connoisseurs. 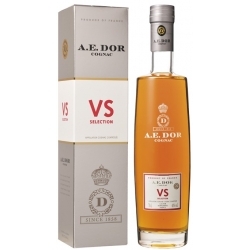 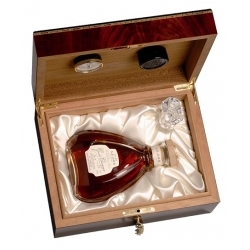 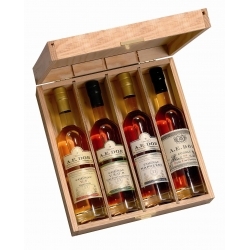 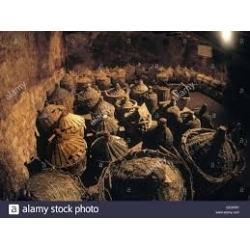 Cognac A.E.DOR VS Selection is partly made from Borderies and Fins Bois. 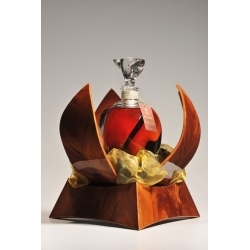 Floral, fruity, scent of flowers with a superb touch of honey. 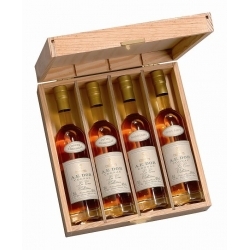 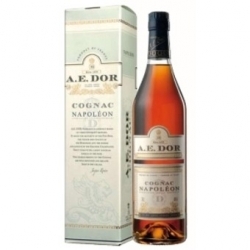 A.E.DOR NAPOLEON is a perfect blend of three different growths. 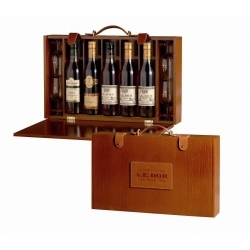 It mixes the maturity of the Petite Champagne, the vigour and vivacity of the Borderies and the finesse and length of the Grande Champagne. 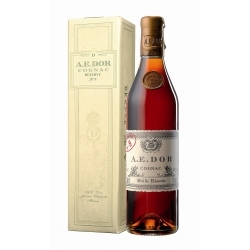 Generous and cordial bouquet, floral with violet tones in the nose.